Beautiful large wooded lot in Brawley Woods subdivision. Country living at its finest yet all the luxuries of city living just minutes away. 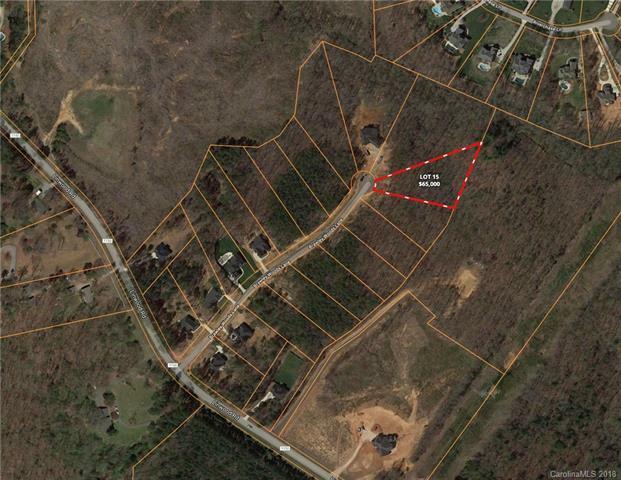 Located in Iredell County this subdivision features large wooded lots with no HOA or required time to build. 21 lots total, 15 have already sold. See attachments for plat and pricing. Call today to schedule your tour of the Brawley Woods community.